Before joining NBK Capital, Faisal held several positions in other leading business organizations, such as General Manager at Agility and as Associate Director at Wellington Management International in London, UK. Faisal holds an MBA from Harvard Business School and a Bachelor Degree from the University of Chicago. Nabil Maroof is the Deputy Chief Executive Officer at NBK Capital. Prior to joining NBK Capital, Nabil was Head of Business Development and a partner in a Canadian retail company. Nabil holds a Bachelor of Science in Business Administration with a Finance Concentration from Boston University, USA. Sunny Bhatia is the Chief Financial Officer at NBK Capital. Sunny is an accomplished finance professional with over 25 years of multinational experience across a broad cross section of financial services industry including investment and asset management, private equity and merchant banking, wholesale and retail banking and brokerage. He is an effective leader with a longstanding track record of visualizing and executing mission-critical strategic projects and successful interactions among multi-cultural teams. Prior to joining the firm he was the Chief Financial Officer of Global Investment House. Previously he was Financial Controller and Head of Strategic Planning at National Bank of Bahrain. He has worked with KPMG, Siemens and PricewaterhouseCoopers in various capacities. 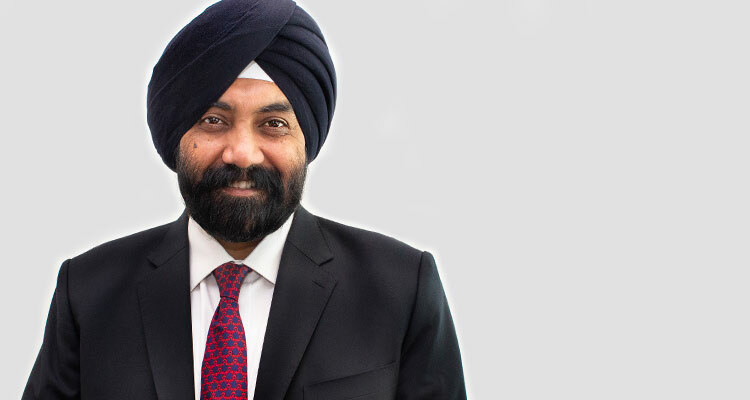 He obtained his Chartered Accountancy and Cost and Management Accountancy qualifications in 1988 and Bachelor of Commerce (Honours) from Shri Ram College of Commerce, Delhi University, India in 1985. Jasmin Kohina is General Counsel for Legal and Compliance at NBK Capital. Jasmin has over 20 years of legal expertise, being part of leading law firms in Kuwait and India. Jasmin holds a Bachelor of Science degree, as well as an LLB and an LLM specializing in International laws and Corporate Laws from the University of Mumbai. Jasmin is also a qualified Solicitor from the Bombay Incorporated Law Society. 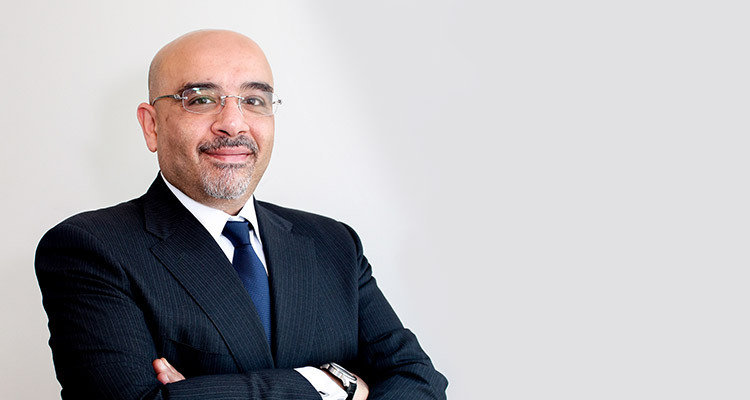 Yaser Moustafa is the Senior Managing Director of NBK Capital Partners and member of its Investment Committee. Prior to joining the firm in 2015, Yaser was the Managing Director of Alvarez & Marsal, responsible for private equity and corporate advisory in the MENA region. Prior to A&M, Yaser was an Executive Director and Head of Saudi Arabia Investment Banking for Nomura International. Prior to Nomura, Yaser acted as interim CEO for a leading support services company and for the largest restaurant operator in Qatar, amongst other roles. Yaser started his career at Lehman Brothers in investment banking in the U.S.
Yaser holds a Master in Business Administration in Finance and Marketing from the Kellogg School of Management at Northwestern University and a Bachelor in Psychology from the University of Chicago. Rani is Managing Director and Head of Investment Banking at NBK Capital with over 25 years of experience. Prior to his current role, Rani led the Debt Capital Markets team at NBK Capital. He has spent the last 12 years with NBK Capital leading transactions in the MENA region. He led several landmark transactions in Kuwait, most recently the State of Kuwait bond issuance, NBK’s GMTN programme and the Clean Fuel Project $15B financing for Kuwait National Petroleum Company. Prior to NBK Capital, Rani was a 15-year Wall Street veteran and had several leading roles with New York based banks. Rani holds a BS Degree in Finance & Marketing from the Leonard N. Stern School of Business at New York University and an MBA Degree in Finance & International Business with high distinction from the Graduate School of Business Administration at Fordham University in New York City. He attended the High-Performance Leadership program at IMD in Switzerland. Dr. Husayn is the Managing Director of the MENA Asset Management Department at NBK Capital. He has been with NBK Capital since May 2009. Prior to that, Dr. Husayn worked as a consultant for the Active Equity Group at State Street Global Advisors. He also served as a Professor of Finance at Bentley University in Boston from 2003 to 2009. Dr. Husayn has several publications in leading finance journals. His research is in the area of Capital Structure, Mergers and Acquisitions, and Investments. One of his most influential papers on Mergers and Acquisitions and supply-chain linkages was published in the Journal of Financial Economics and cited in a hearing at the U.S. Federal Trade Commission. He has also published leading research on how to predict equity returns using supplier-chain linkages. Factors based on this research are used in multi-factor equity models at leading international asset management companies. Dr. Husayn holds a Ph.D. in Finance from Georgia State University and a BBA and an MBA from the American University of Beirut. Pierre Abou Khalil is the Director of Human Resources at NBK Capital. He has over 15 years of experience in the fields of Human Resources, Administration, IT and Training; He has lived and worked in many countries of the region covering a variety of industries such as Government, Education, Banking, Retail, Wholesale and Real Estate. 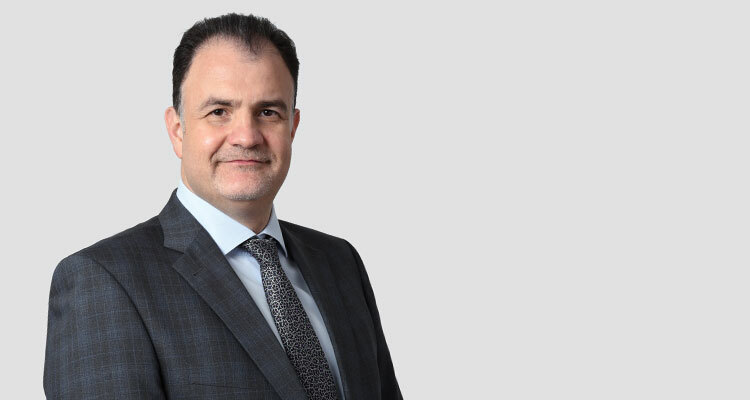 Prior to joining NBK Capital Pierre held many corporate roles, the latest was “COO – Support Services” of ALARGAN International Real Estate Company, based in Kuwait. Before joining ALARGAN, he held many leadership roles in leading organizations such as Regional HR Manager – Middle East, Levant and GCC with Chalhoub Group, HR Manager of Chalhoub Group in Kuwait and HR Manager of ABC Malls and Department Stores in Lebanon. Pierre is a member of the Selection Committee / Jury of the “Ecole Superieure des Affaires – ESA” in Beirut since 2005, he has been teaching Human Resources in several universities in Lebanon and Kuwait. Pierre holds a Bachelor Degree in Computer Sciences, a Master’s Degree in Human Resources Management from the University Saint Joseph in Beirut and the Global Executive MBA from INSEAD.